Need instant top placement exposure? PPC is the perfect solution to complement your SEO. Kenware Solutions employs an iterative approach to Pay-per-click Advertising. Keyword traffic, bids, Google Adwords features, and many other factors don’t stop changing and so shouldn’t you. We aim to optimize your campaigns from the overall campaign strategy all the way to the keyword level. We constantly stay abreast with Google’s guidelines while we implement our proven techniques to make sure that your keywords’ cost-per-clicks are down to a minimum while maximizing conversion. We are not just a company who wants to gain profits to this industry rather we are the company that aim to help you reach the success of your business. 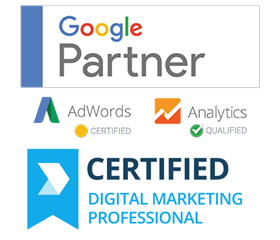 We have certified specialists of Google AdWords and have wide experience in working with various businesses that involve PPC campaign from different niches. 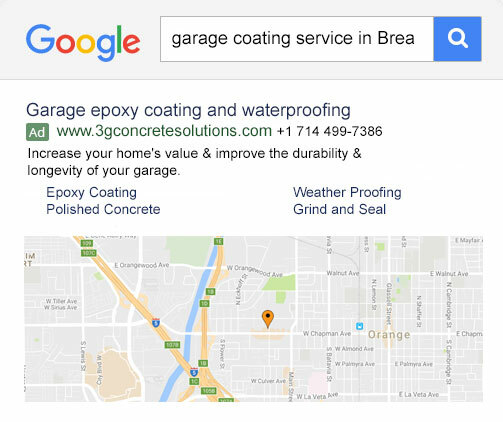 We highly recommend the usage of PPC advertising especially for businesses with new websites. Organic traffic with consistent SEO efforts typically take 6 to 12 months before showing significant results. PPC allows you to boost your Ad ranking to the top of the SERP through bidding. 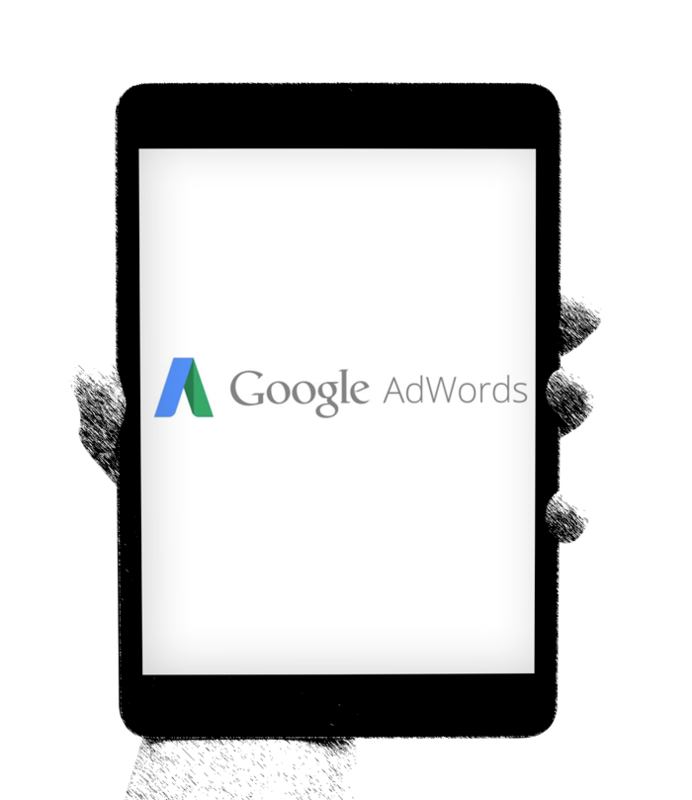 In addition, our team always stays abreast with the latest changes in Google Adwords. We always keep an eye out to new features and techniques that Google rolls out to help their Adwords users reach their customers more cost efficiently. Best management for your PPC campaign that will help you prevents bounces but will increase the clicks from your visitors that results to provide you lots of revenues. Thorough keyword research that is effectively performs well in your paid ad campaign. Strategy development and bidding research that will allow you achieve the best price on all well performing keywords. Competitor’s analysis that will ensure it will work for you that will gain the right edge for your brand. Let’s talk about how we can make more leads out of every click.